Good progress today! Y’know all those little hollowed out pieces and chunks in yesterday’s blog post? I got them all re-assembled today. 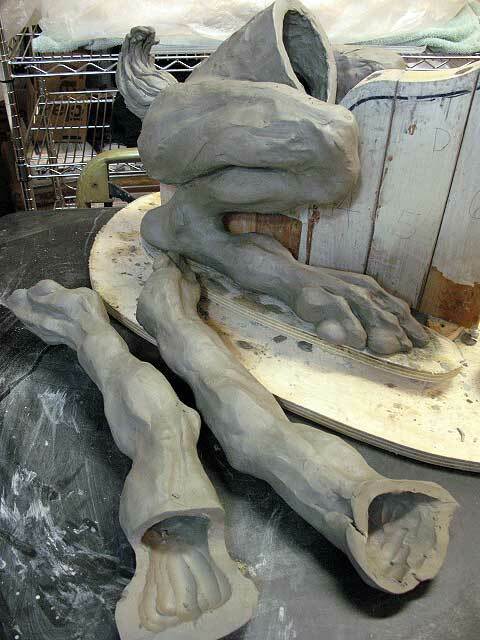 Would have attached the front legs too, but they need to firm up overnight.